This unit has been sold by your West Vancouver real estate specialist, Dave Jenkins. Welcome to the Grosvenor Ambleside. 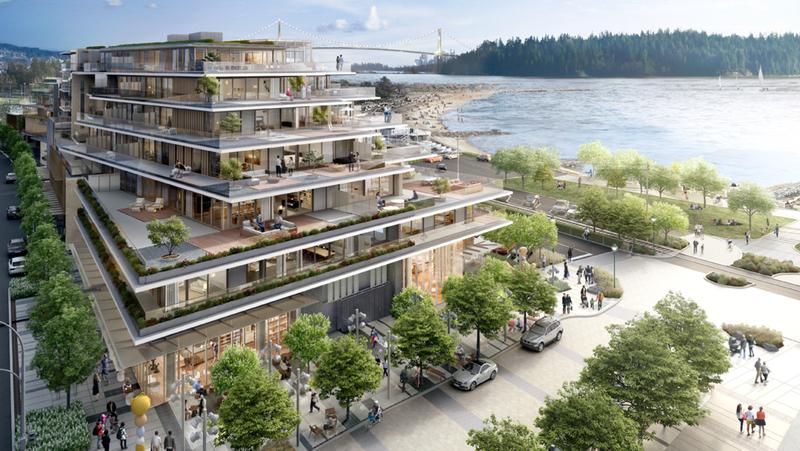 This stunning new development blends unparalleled luxury and design with world renowned West Vancouver waterfront living. Suite 306 makes the most of indoor outdoor living with seamless transitions from the living area to the spacious terrace spanning over 900 square feet. 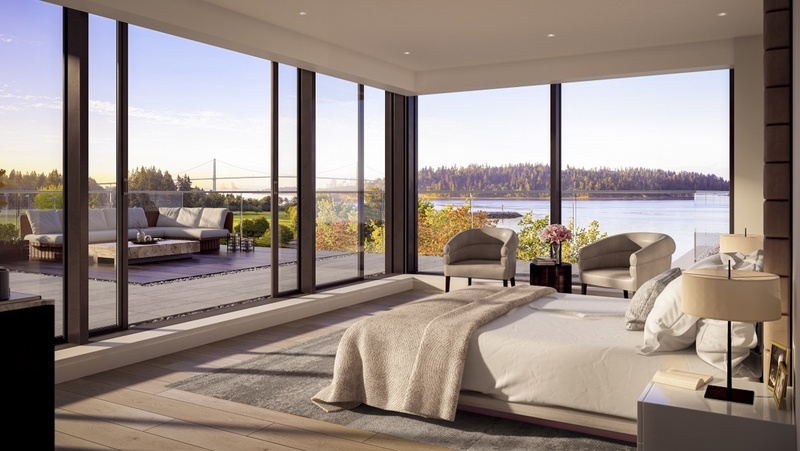 Natural light pours in from the expansive floor to ceiling windows boasting world class views of the Ocean to UBC and west to the islands. This dream condo is nearly 3,000 square feet with 2 bedrooms, a large den, family room, and deluxe chef’s kitchen. This unit also includes a private enclosed 2 car garage with large storage room. The Grosvenor is situated in the heart of Ambleside with the beach just steps away. Everything you need is within minutes from your door. From Ambleside and Dundarave Village, to Park Royal Shopping Centre, and top rated schools. 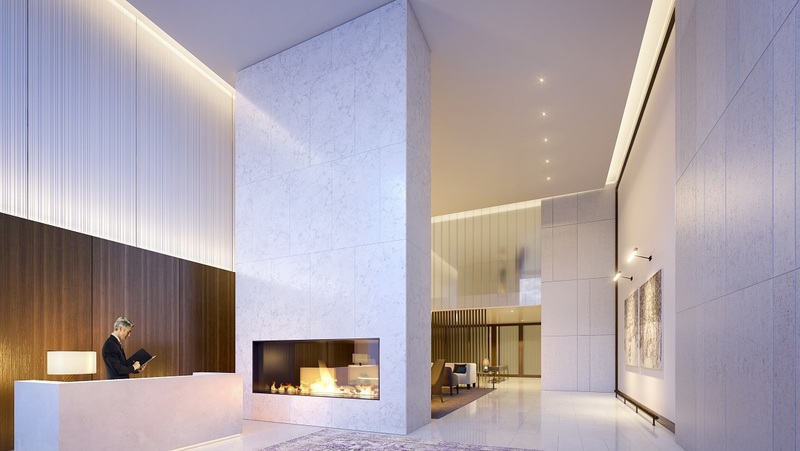 Check out more images of the Grosvenor below. For more information on the availability of condos for sale in West Vancouver, contact Dave today!